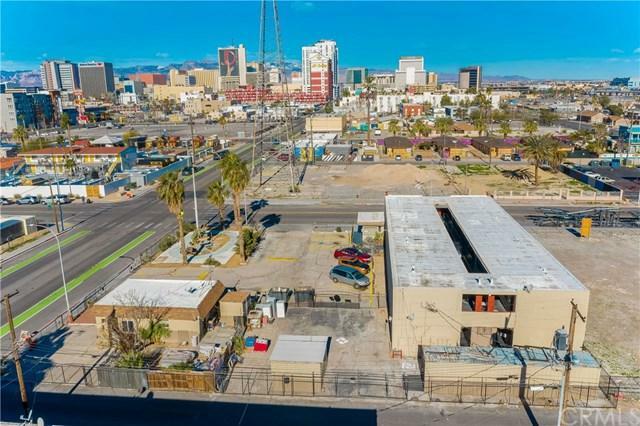 SEE ATTACHED OM207th N 11th Street (30 studio units and a single 1/1)APN 139-35-211-0531108 East Ogden Ave (1 SFR and parking lot)APN 139-35-211-054-PIQ is located in the OPPORTUNITY ZONE for huge tax incentives.-30 Studio units plus an attached 1/1 manager unit plus a 1/1 SFR (32 Total Units)-Units are considered Single Room Occupancy (SRO) meaning each studio has a full size refrigerator, but no kitchen sink and no stove. Microwaves are allowed. 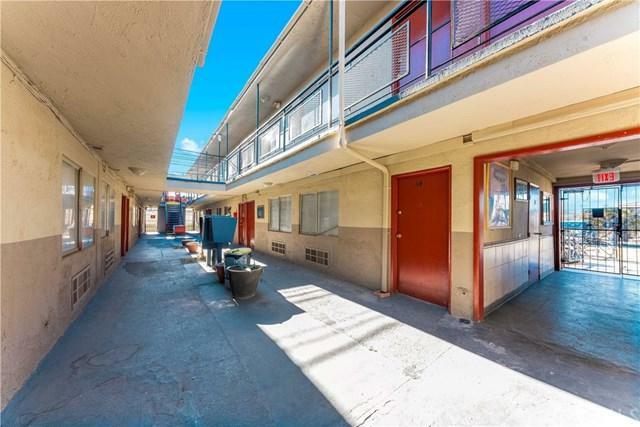 There is a community kitchen.-Ogden 1/1 is 682 SF and 11th Street are 31 units and approx. 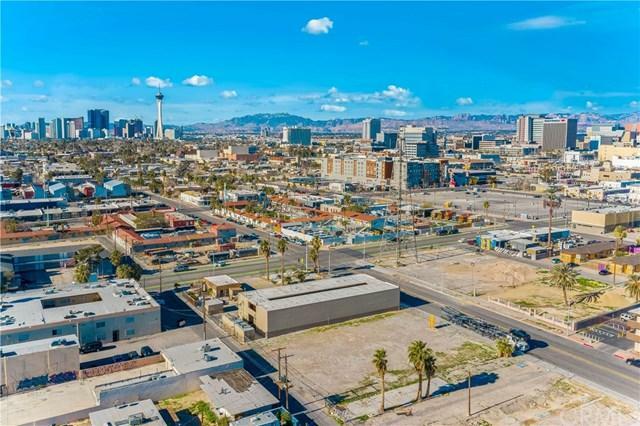 9,000 living SF-Close to Zappos HQ and downtown Container Park in the East Fremont District-Recently completed Environmental Phase 1 Report in Feb 2019-Recently completed Property Inspection report in March 2019.-Current owner has owned since 2008.-16 tenants have been there more than one year with the longest tenant occupying since 2008-100% Occupancy-VCT Flooring-Original Electric and plumbing-Foam Roof completed between 2009-2010-Currently appr. 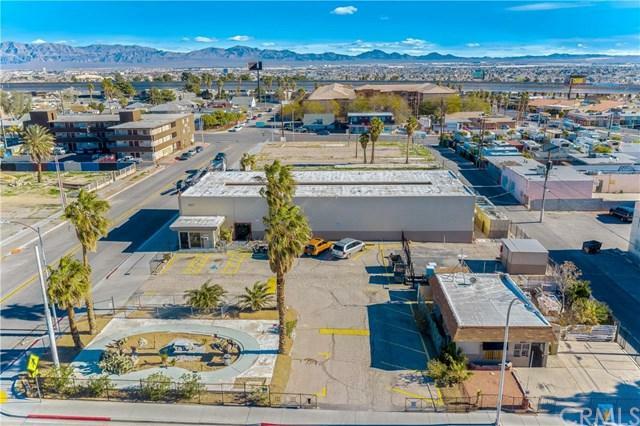 10 parking spots but could be over 20 if lot was cleared.-2 separate parcels sold together-.48 acres for both lots-Owner pays all utilities and basic furnishings.-Year Built: 11th Street (31 Unit Main Building) built in 1963 and Ogden (1/1 SFR) was built in 1930-Community Laundry room profits approx. $100 per month-Wall mounted PTAC units for heat and AC in each unit.-No Assumable Loan and Owner not willing to carry a note.